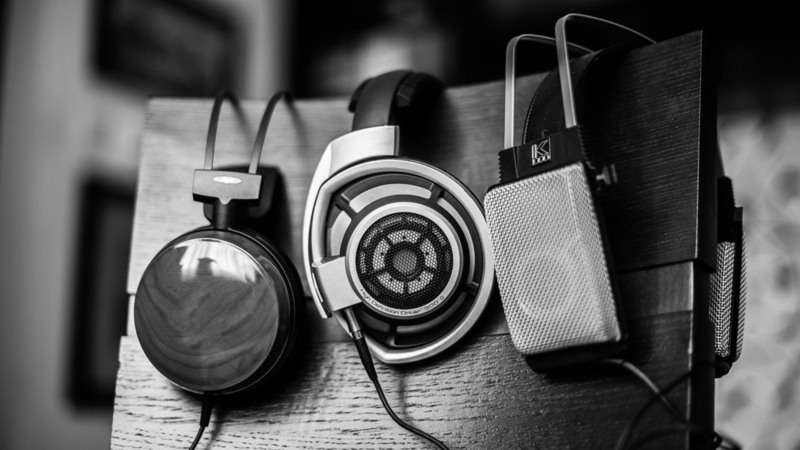 If you are a radio station, playing recorded music and have the required licences to stream online in the UK, then once a quarter you will very likely report to PPLUK. PPL generally require the ‘Total Listening Hours’ and the ‘Average Songs Per Hour’ to calculate the tariff that you should be on for the licence. Luckily, this information can be found pretty easily within CentovaCast. Depending on the agency you are reporting to, will depend on how they ask for this information. PPLUK generally ask for the “total listening hours” – which you can calculate by logging into Centova, go to ‘Statistics’ then choose ‘Report’. Once you are there, you will need to change the reporting period, so for the first quarter, you would change the dates in the ‘Custom’ dropdown to 1st January 2016 to 31st March 2016. Under the ‘Listeners’ tab, it will then show you the ‘Period Overview’. In the screenshot above, the “Total Listening Hours” is the figure you will need for your webcast report for PPL. This is actually really easy to find in CentovaCast too, for the same reporting period as above, go to the ‘Tracks’ tab, from there it should tell you under ‘Period Overview’ the Average Per Hour. This will be the figure you require for your reporting. We hope that helps! If you have any queries regarding your own statistics, please do get in touch with our support team and we will be happy to help.